Ideal for home and office removals, self-storage, events and much more. Sturdy welded tubular steel frame with a Yellow powder coated finish. Frame is fitted with 4 protective sleeves to prevent goods from rubbing against the frame. 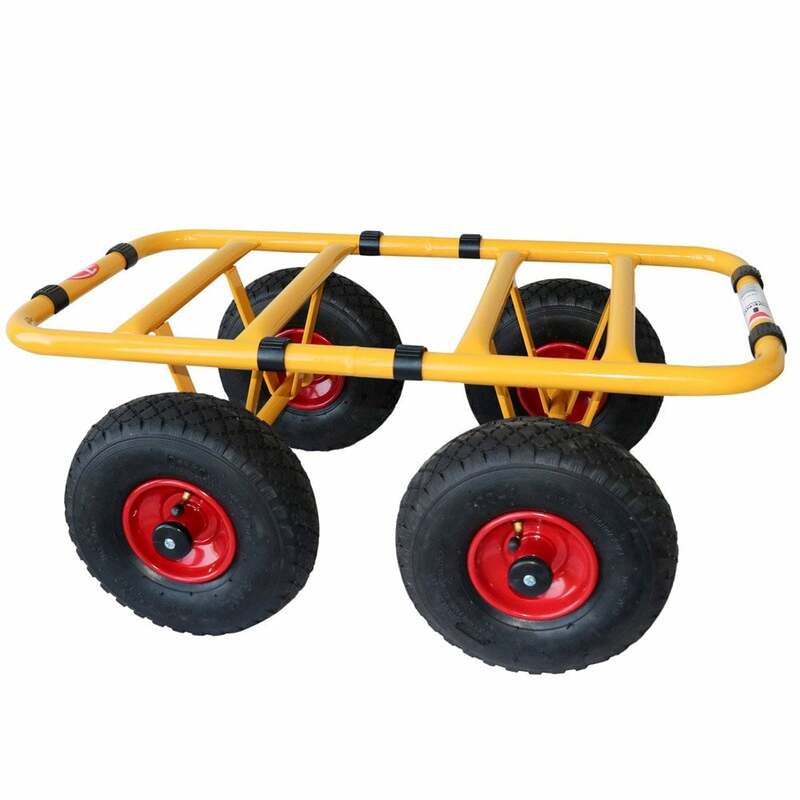 Fitted with pneumatic wheels ideal for rough terrain.